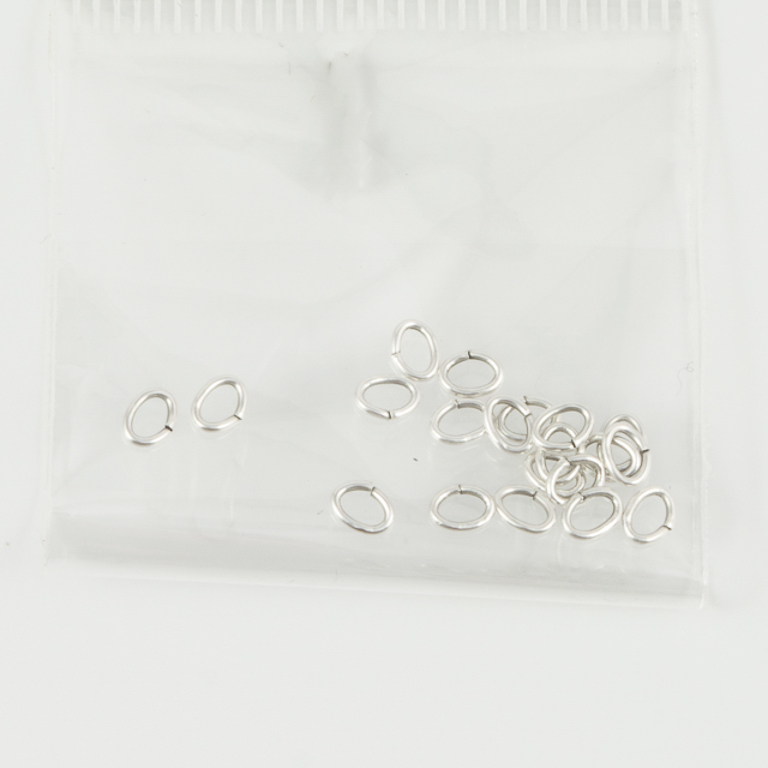 Metal hoops oval in silver color. They can be used for jewelry creations. The pack consists of 20 pieces. Dimensions 4x3mm.